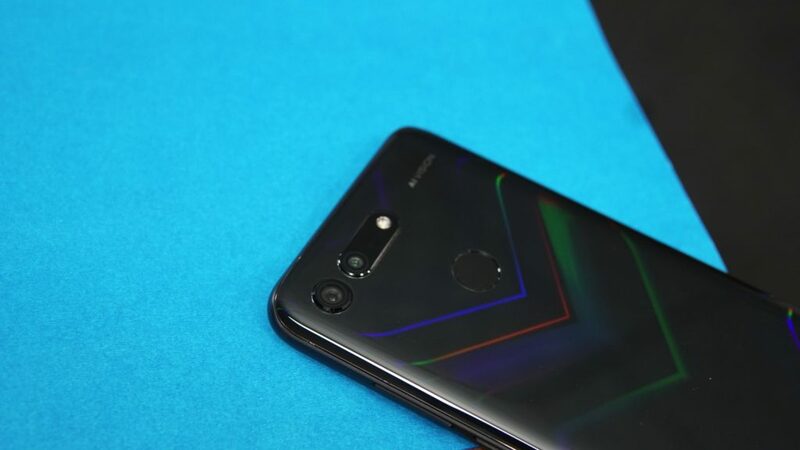 Honor View 20 was recently launched by the brand in India a day ago and the smartphone has now gone on sale on Amazon India and Hi Honor Store websites. This is the latest flagship from the brand and comes with some very unique features including the ‘hole-punch’ selfie camera and a 48MP Sony sensor. The device is powered by the brand’s in-house HiSilicon Kirin 980 SoC and has 8GB of RAM. The device is powered by a 4,000mAh battery and uses the 4.5V/5A fast charging standard for rapid recharging. 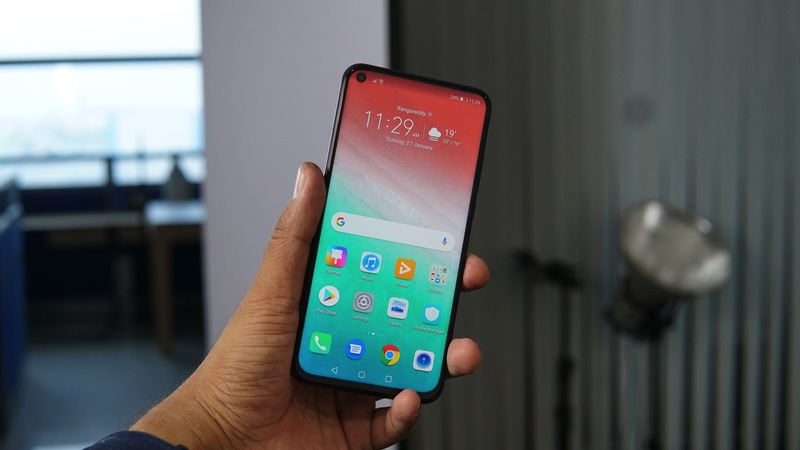 The device was earlier launched in China last month as the Honor V20 and has now been introduced in India as the Honor View 20. The brand has also brought the Honor Band 4 and the Honor Watch Magic to India along with the Honor View 20. 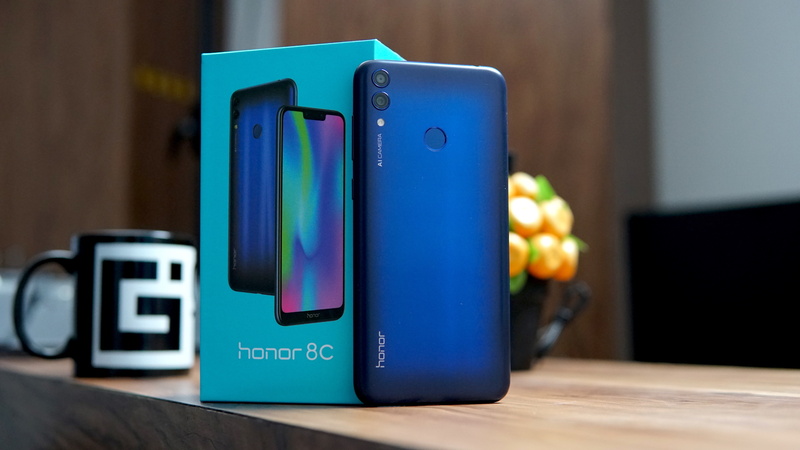 The Honor View 20 has gone on sale on Amazon India and Hi Honor Store and the price starts at Rs 37,999 for the 6GB RAM variant that comes with 128GB internal storage. The higher end variant comes with 8GB RAM and 256GB of internal storage and is priced at Rs 45,999. The device is available in Sapphire Blue, Midnight Black, and Phantom Blue color options. 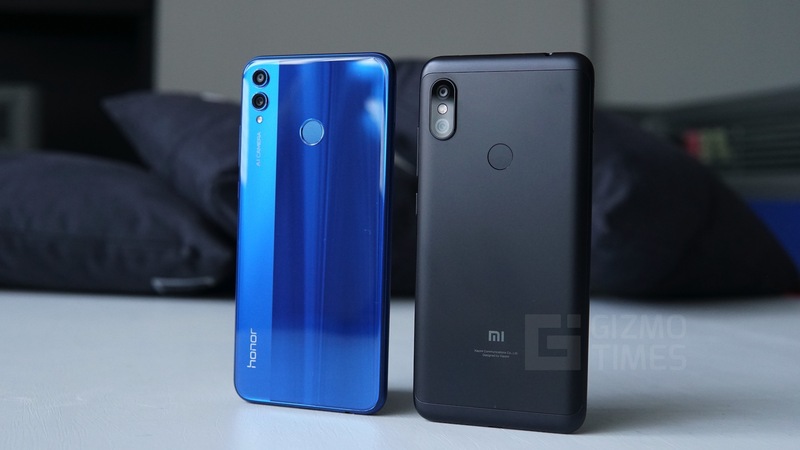 As of writing the article the Phantom Blue, Midnight Black and the higher end 8GB/256GB variants are unavailable on both Amazon India and Hi Honor Store. 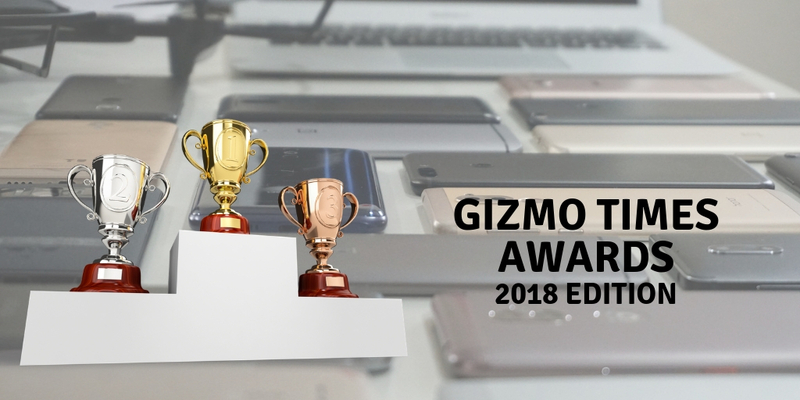 However, these models are expected to hit the stores soon, if you are looking to buy the smartphone immediately then the brand has made available the 6GB RAM and 128GB internal storage variant. The launch offers include no-cost EMI on the major credit cards and an extra 5 percent instant discount for ICICI Credit and Debit card EMI transactions. Jio has also made available a cashback of Rs 2,200 for the buyers and an additional 2.2TB of Mobile Data. Buying the device on HiHonor store entitles the buyers of an extra Paytm cashback offer up to Rs 1,400 or 15 percent cash back up to Rs 15,000 via Mobikwik. The Jio cashback is available as well along with partner coupons worth Rs 2,800. 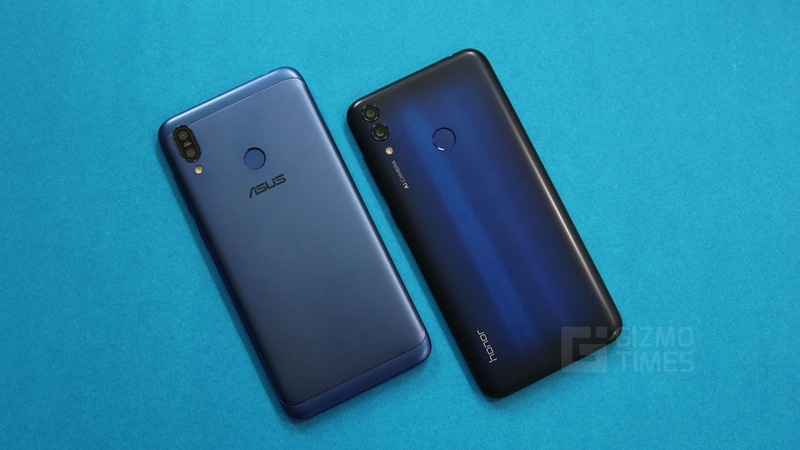 Talking about the specifications, the device is powered by the in-house HiSilicon 980 chipset and comes with either 6GB or 8GB of RAM along with 128GB or 256GB of internal storage based on the variant. 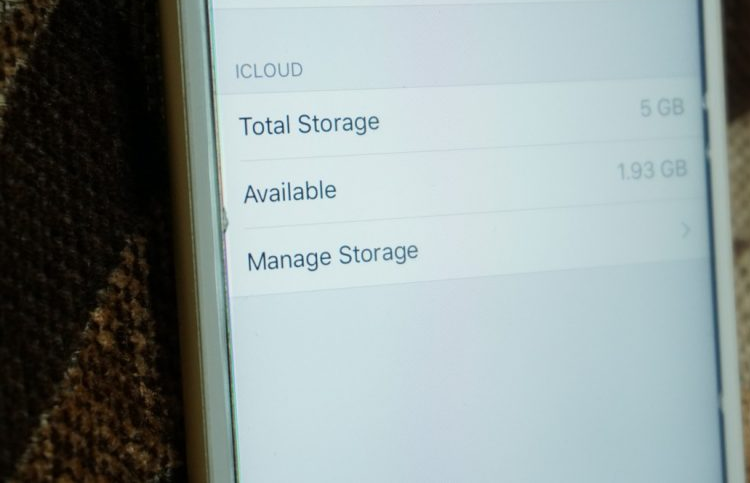 The device has a dual-SIM slot and runs on Magic UI 2.0 based on Android 9 Pie. The display on the Honor View 20 measures 6.4-inches diagonally and has a FullHD+ resolution. The All-view display comes with an aspect ratio of 19.5:9 and has a punch-hole camera for selfies. 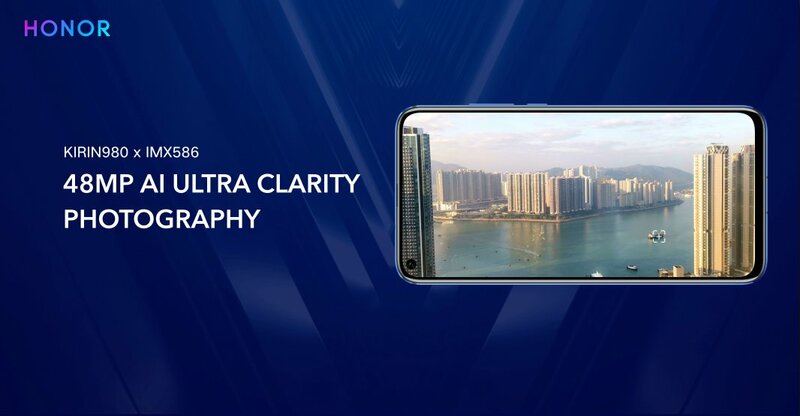 The rear camera on the device is a very capable 48MP Sony IMX 486 sensor with an f/1.8 aperture and has support for 960FPS super slow-motion recording, there is also a 3D ToF sensor that we’ve previously seen on the Oppo R17 Pro. The front camera is a 25MP sensor with an f/2.0 aperture and a fixed focus. The device has a 4,000mAh battery and supports 4.5V/5A fast charging standard.